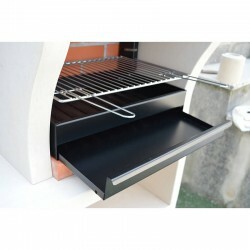 Napoli Kitchen Wood Fired Pizza Oven & Barbecue Grill - Free Delivery! 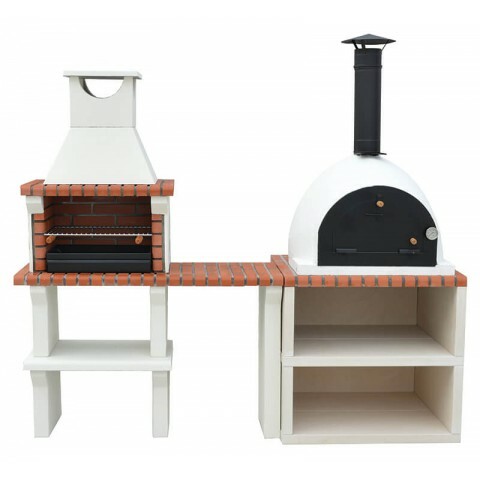 The Napoli Outdoor kitchen is the perfect choice for your garden. 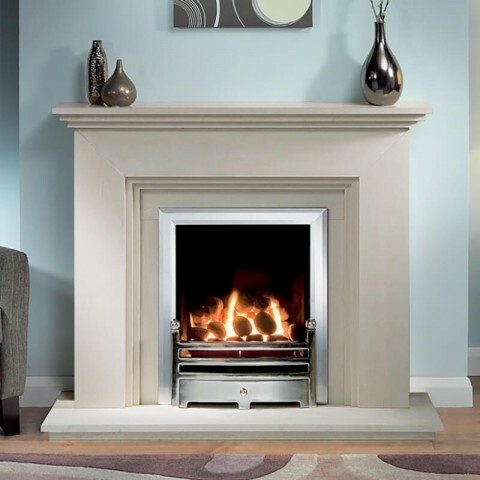 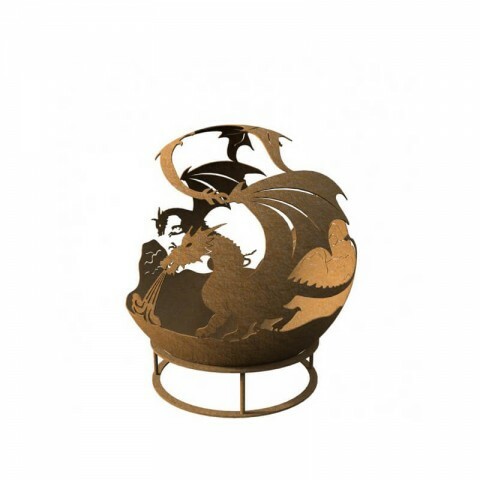 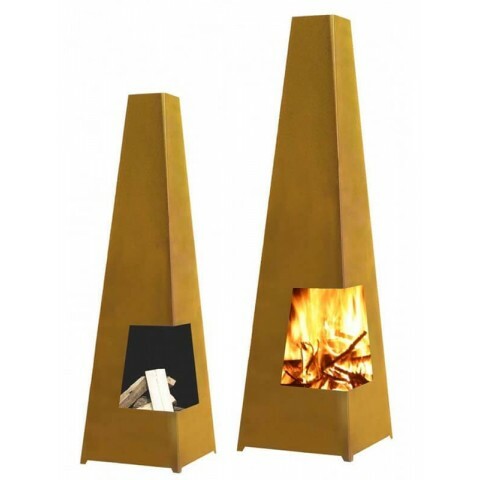 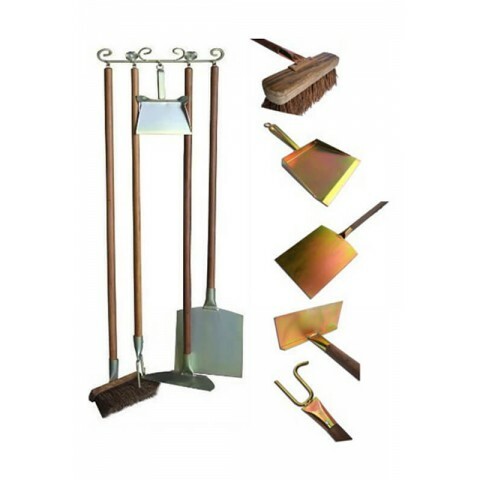 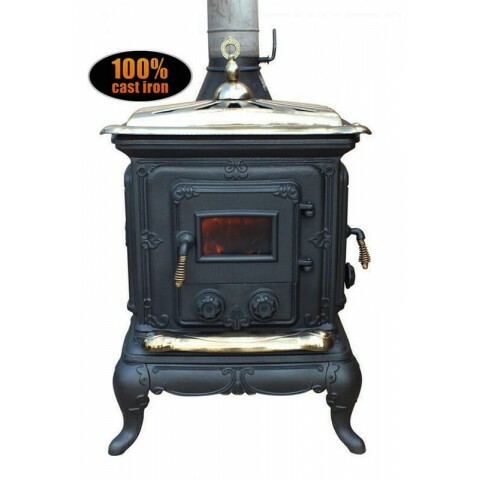 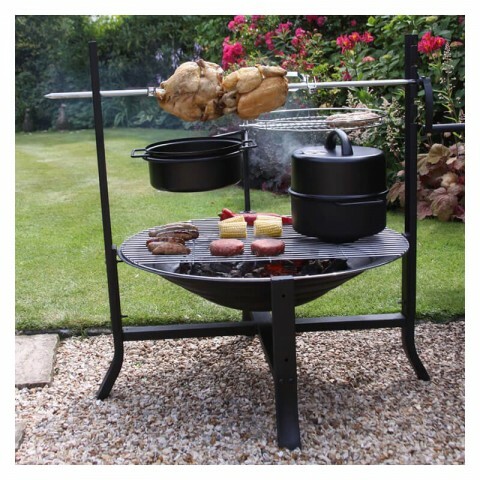 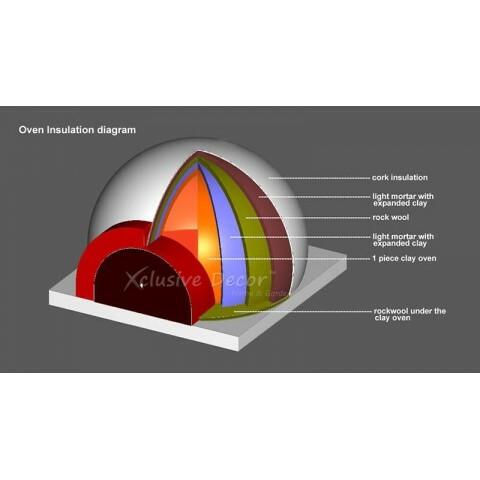 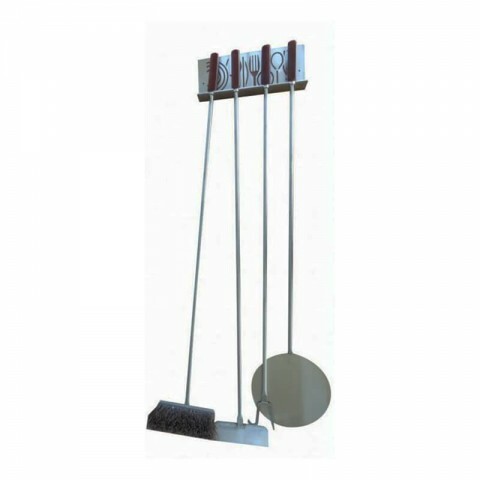 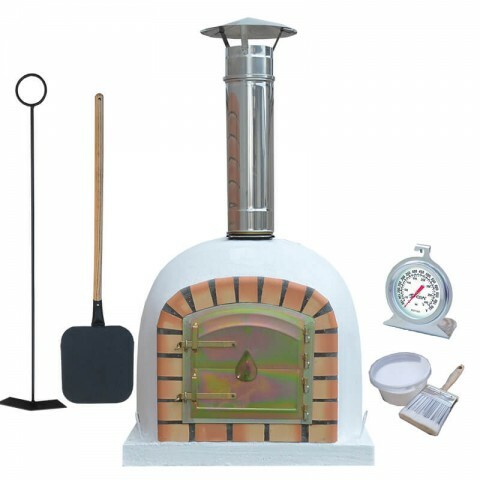 One of the Xclusive Decor best combo packs wood-burning oven and barbecue grill with very high quality, very long lasting and extremely durable. 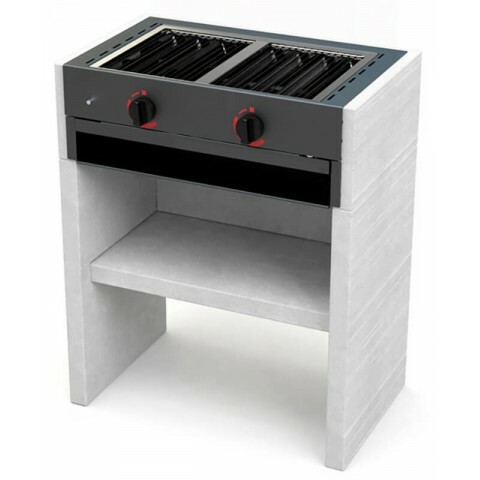 This beautiful high-quality combo kitchen is equipped with barbecue grill with a wood/charcoal burner and ash removal, chrome cooking grill adjustable on 4 levels to help ensure your food is cooked to perfection, the barbecue is made from natural limestone and red fire bricks. 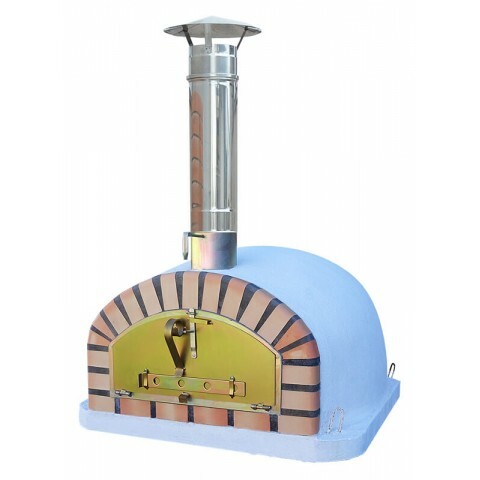 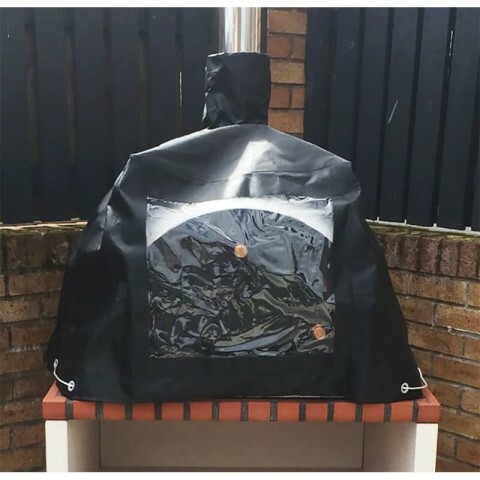 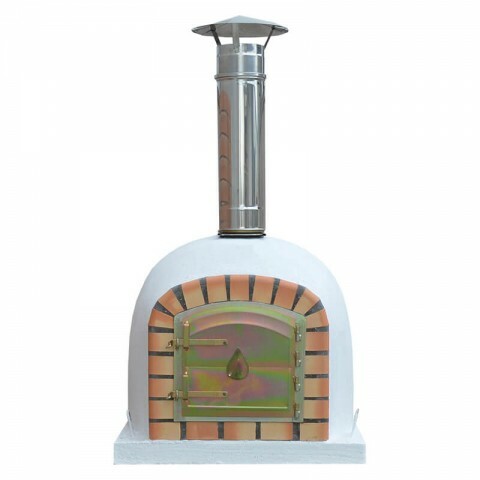 The fully insulated wood fired oven come complete with stainless steel flue pipe, rain cap, thermometer gauge and also with interchangeable self-assembly side table. 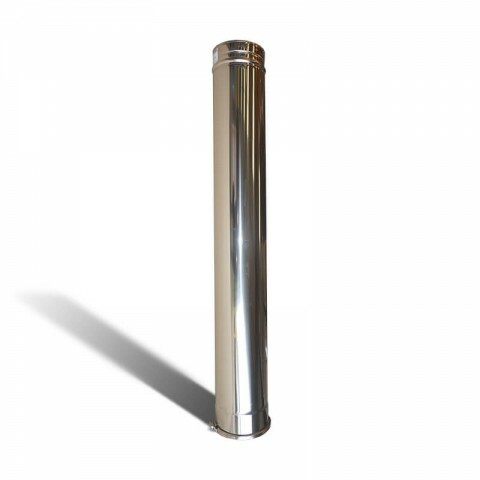 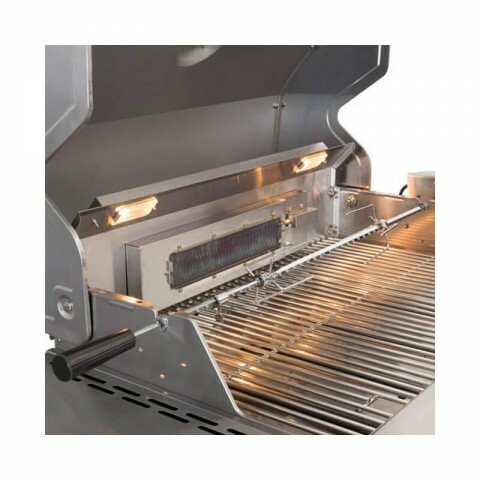 This all-weather outdoor kitchen provides you with the perfect outdoor cooking and once you have finished cooking the delicious food, it can then be used as a patio heater to take the chill of late evenings. 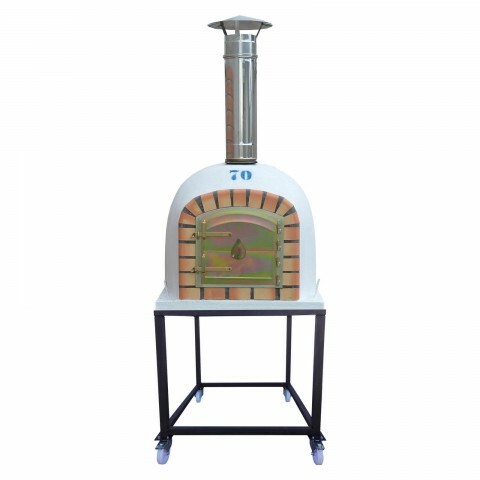 The fully insulated oven has superior heat retention on the inside to cook your favourite meats, pizzas, bread and more but remains cool to the touch on the outside. 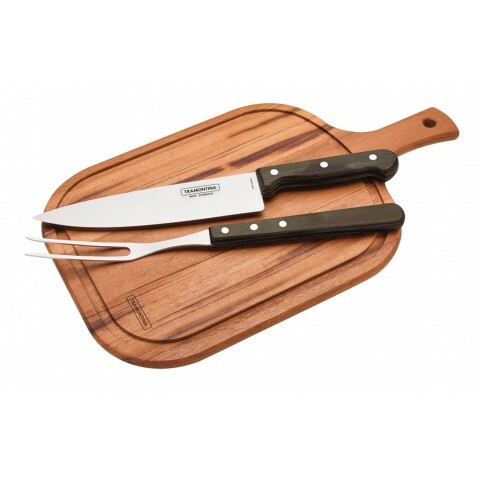 Perfect choice for cooking with enthusiasm and safe for the whole family. 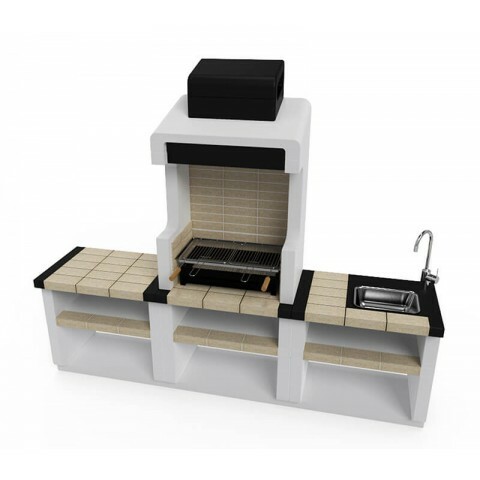 Multi-functional - being a pizza oven, BBQ, storage area, food preparation area and a heater all in one really sets this outdoor kitchen apart from the rest, allowing you to throw unforgettable parties! 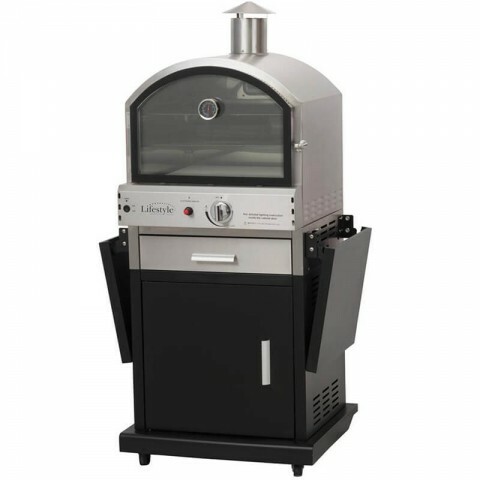 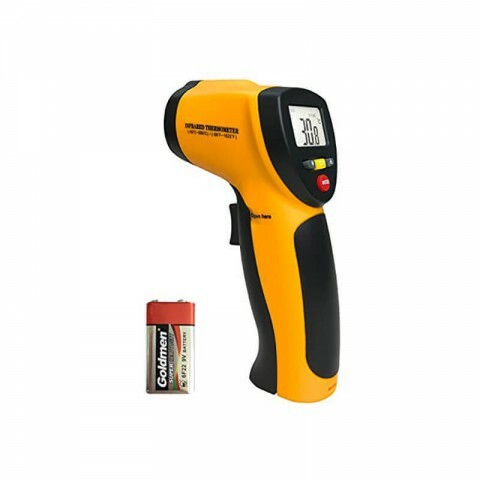 Family-friendly - there is no need to worry about using this oven around children as the outside can be touched without burning, even at full temperature!